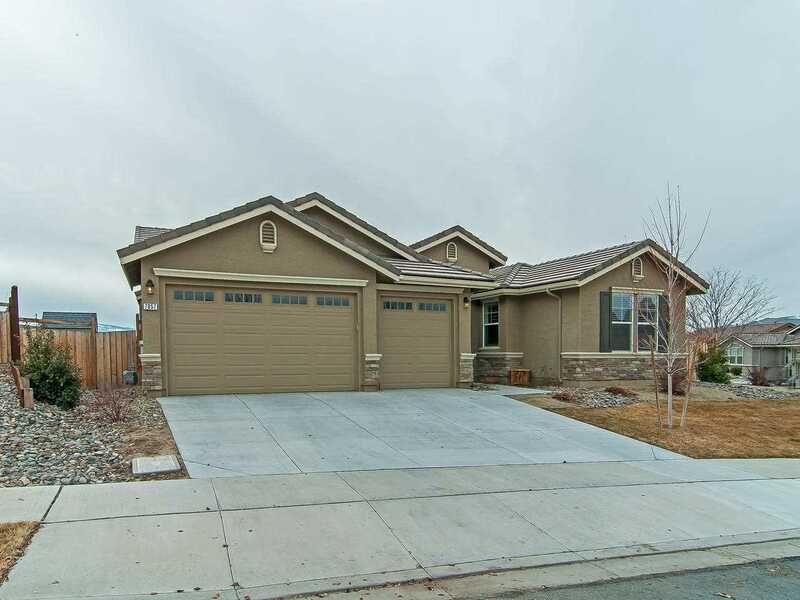 Gorgeous Single Story Silverado Home in Wingfield Springs. 4 Bedrooms, plus den, open concept floor plan. Master has large over sized bathroom with garden tub and shower. 3 Full Bathrooms including a Jack and Jill bathroom! Oversized Corner lot is fully landscaped which includes a covered paver patio, a second separate uncovered paver patio and walkways. Laminate flooring throughout home living areas! Entertainer's kitchen with large island, and walk in pantry! SchoolsClick map icons below to view information for schools near 7057 Cassiopeia Ct Sparks, NV 89436.